Spotify is about to introduce a new feature that will allow users to mute and block artists. It is currently testing the “don’t play this artist” feature in its latest iOS app before making it available for wider access. The artist’s songs will be blocked from the streaming service’s libraries, personalised and curated playlists, chart lists and radio stations. However, that will not cover someone else’s track on which the artist is featured. Spotify seriously thought of introducing the feature in 2017 but dropped the idea. It probably makes sense in the #MuteRKelly era, and also gives music fans more power over artists on what they expect from them. The new feature will be a blow for artists whose additions to playlists generate sales and profile for them. 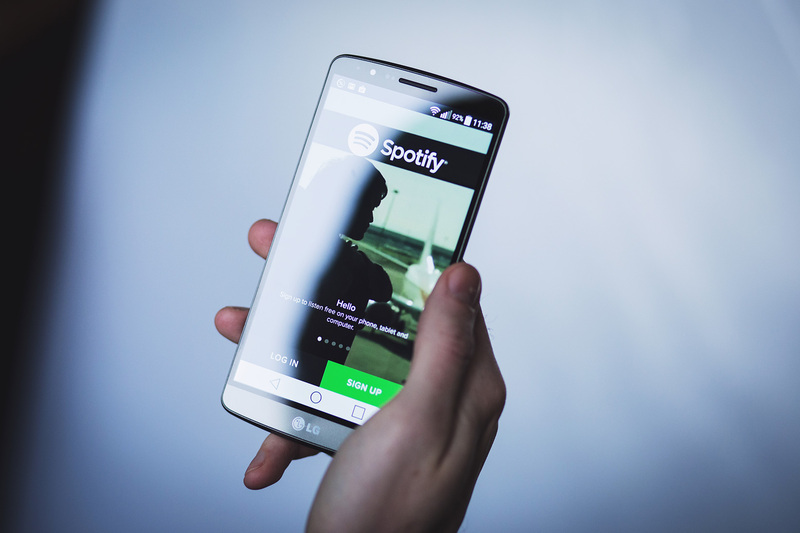 It will also help Spotify whose “hateful conduct” policy introduced in May 2018 saw it accused of censorship. It banned R. Kelly over his alleged sexual misconduct but had to do a U-turn when it was pointed out that the under-siege R&B singer had never been convicted of the claims.